BEIJING — China will boost the development of online media by encouraging eligible websites to go public and create new mainstream media institutions and groups during the 2016-2020 period, according to a government blueprint made public on May 7. 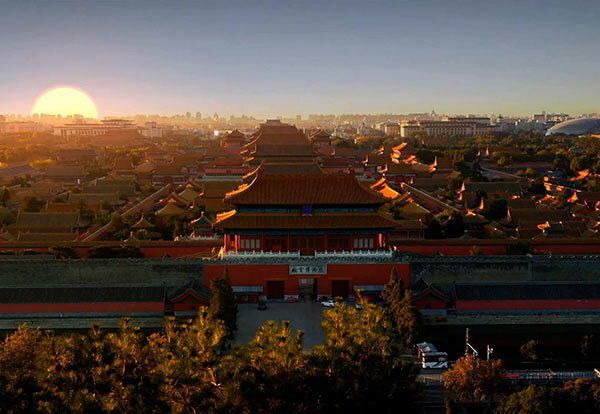 Issued by the general offices of the Communist Party of China (CPC) Central Committee and the State Council, the outline for the 13th five-year program (2016-2020) on cultural development and reform vowed to gradually set up a modern communication system by 2020. “Eligible websites will be encouraged to go public,” it said. Aiming to ensure a good order for communication, the government will intensify management over search engines, instant messaging tools and news Apps and clarify operators’ responsibilities for the content disseminated via microblog or WeChat, it said. It also promised severe punishment for online rumors, harmful information, news extortion, as well as fake news, fake media institutions and fake journalists.